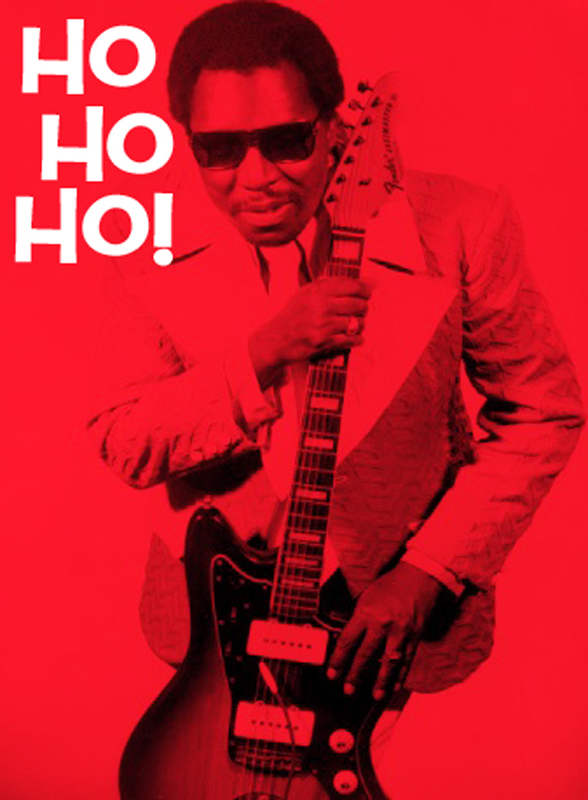 Today, Clarence Carter delivers a perfect gift basket of killer Muscle Shoals grooves, risqué lyrics, and big ol’ sly grin. If you’re a man who has a woman, you definitely don’t want Back Door Santa making a run to your house. But if you’re looking for a fun song to crank up in the car, look no further. Love this one!